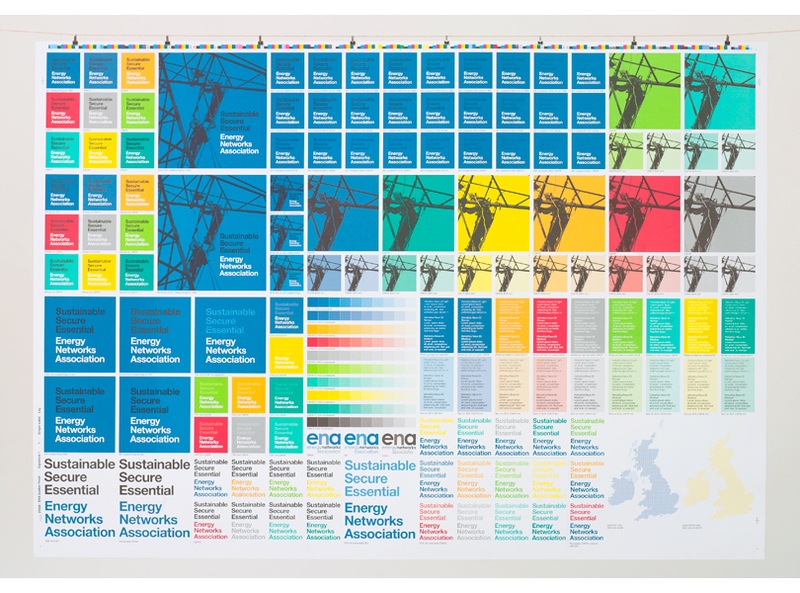 The UK and Ireland electricity and gas transmission and distribution network operators. 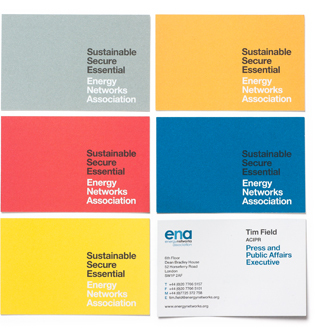 Treble were commissioned to develop a brand identity covering the organisations literature system including stationery, events collateral and brand guidelines. 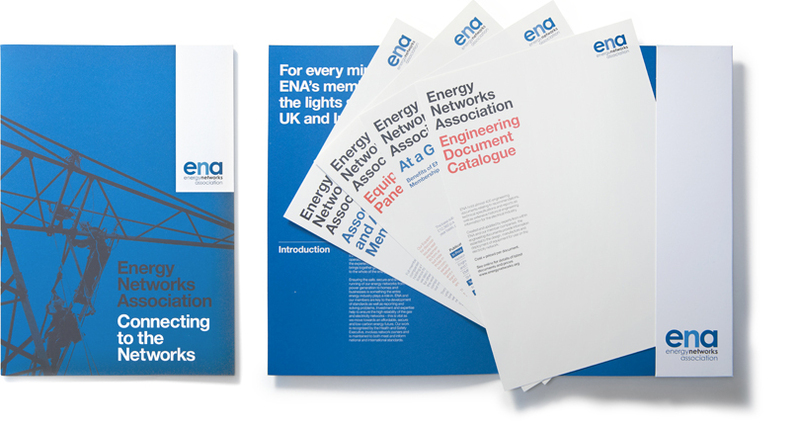 A clear, bold and typographic approach was used to create authority and awareness within the sector and position ENA as the voice of the energy industry.